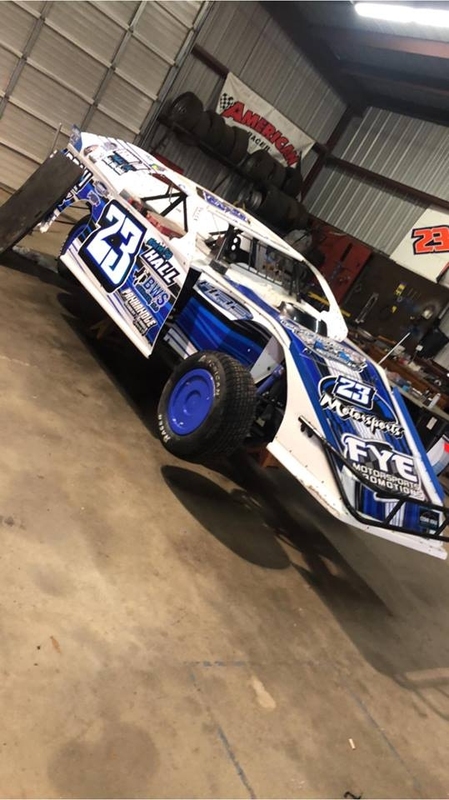 Logan and his 23 Motorsports team made their third and fourth starts of the season this past weekend and came home with a pair of runner up finsihes for their efforts. Friday night, the team made the trip to the Monarch Motor Speedway in Wichita Falls, TX for the second Friday night in a row and ran a very solid second in the main. Saturday night, the team made the trek up to the Southern Oklahoma Speedway in Ardmore, OK and again came home second in the feature after a late race charge to nearly steal the win on the final lap.